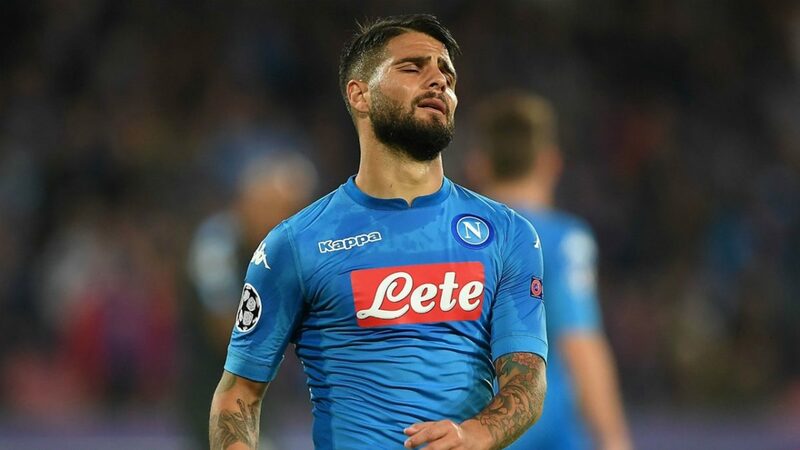 According to reports, Chelsea are currently the favourites to land the Nice midfielder ahead of the trio of premier league clubs this summer. 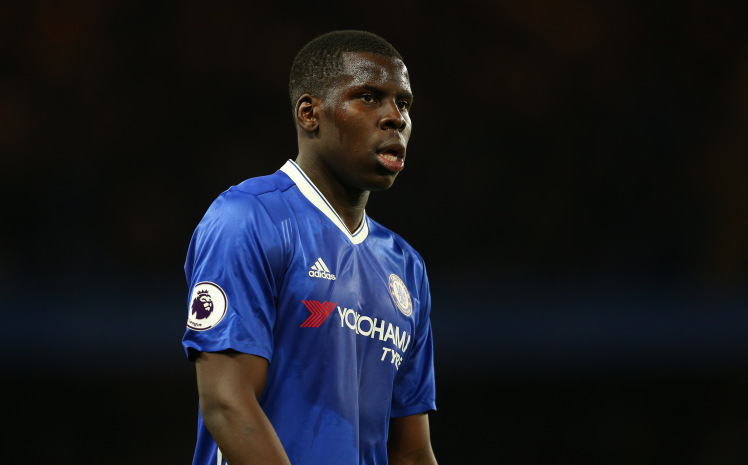 The 26 –year- old is widely expected to depart the Allianz Riviera after consistent impressive performances in Ligue 1 and reports have claimed the Blues are in pole position to land the star and are keen on replacing Danny Drinkwater less than a year of his arrival from Leicester City. 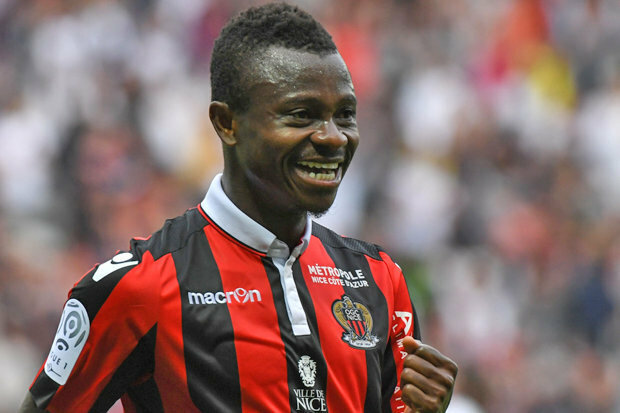 However, the Blues are set to face an intense battle to sign Seri with reports claiming Manchester United and Arsenal are also monitoring the situation of the Ivorian at the French club. 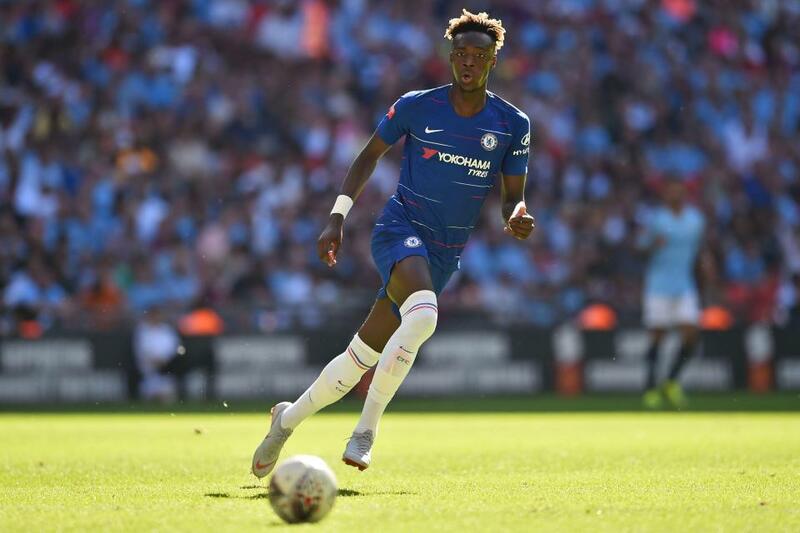 Though, the recent signing of Fred from Ukrainian champions Shakhtar Donetsk has cooled down the interest of United manager Jose Mourinho was intent on adding more guile to the squad. This leaves both London clubs in a two-way battle to clinch Seri’s signature thus his future could be resolved over the coming weeks.